Lapeer West and Lapeer Virtual Learning Center senior Sharlee Lowe is the subject of a feature story appearing on the cover of Sunday’s Lapeer County Press. 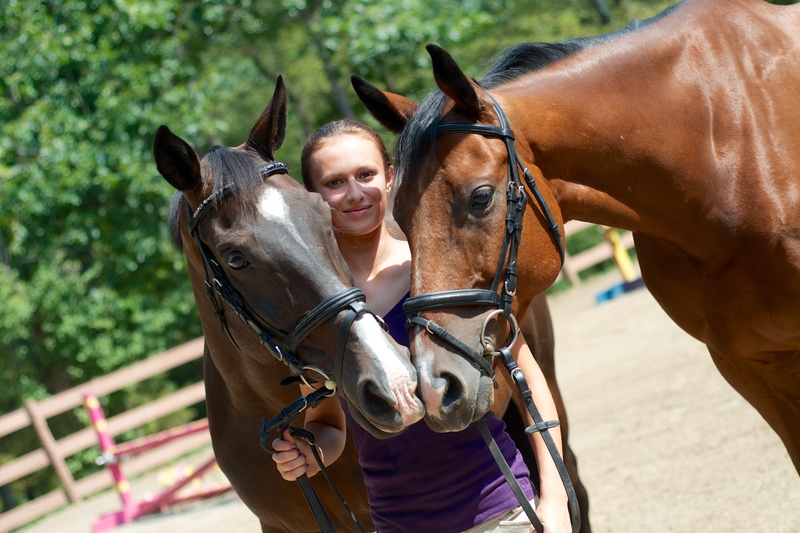 Lowe was recently selected to represent the United States on the 2013 International Foxhunting Exchange Team. She will travel to England this week for a two-week stint. Lowe has lived all her life in Metamora, though she is currently residing in Aiken, South Carolina, working for and taking lessons from Allison Springer, an award-winning trainer. A Lapeer West senior, Lowe is attending classes via Lapeer Community School’s Virtual Learning Center, and said it’s working well, although it can be taxing to do her school work each night after a 10-hour work day. Keep making us proud Sharlee!